Everest Marine isn’t like your average boat and equipment manufacturer. We provide innovative marine equipment and vessel solutions. We consult to interpret, understand, and apply what your wants and needs are. 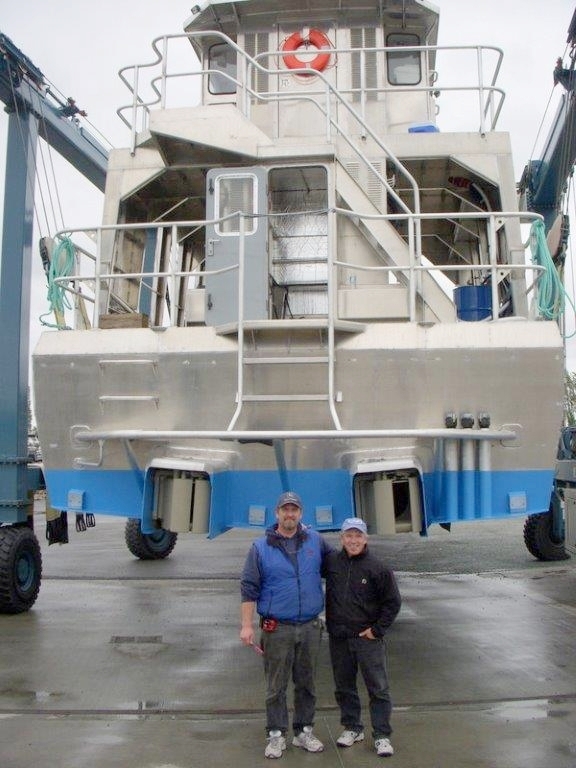 We then design, engineer, and fabricate that dream into a highly efficient boat or piece of equipment. Everest Marine is a one stop shop for all your equipment and marine needs. Built to last despite the toughest working conditions. We listen to your wants and needs, then we design, engineer, and fabricate that plan into your dream vessel or equipment. Equipment for the fishing, shellfish, and food handling industry. Designed to perform and last! On site analysis of your personal system needs are available to you.